At The Moriches Hospital for Animals our professional staff offers compassionate and technologically advanced medical care for your family pet. Endoscopy, Ultra-sound, Carbon Dioxide surgical laser, Digital X-rays and computerized Electrocardiograms are a few of the services we offer. Dr. Kevin Lynch is proud to serve Center Moriches and the surrounding Long Island area for over 42 years. We understand that no one knows the voice of your beloved pet better than you. 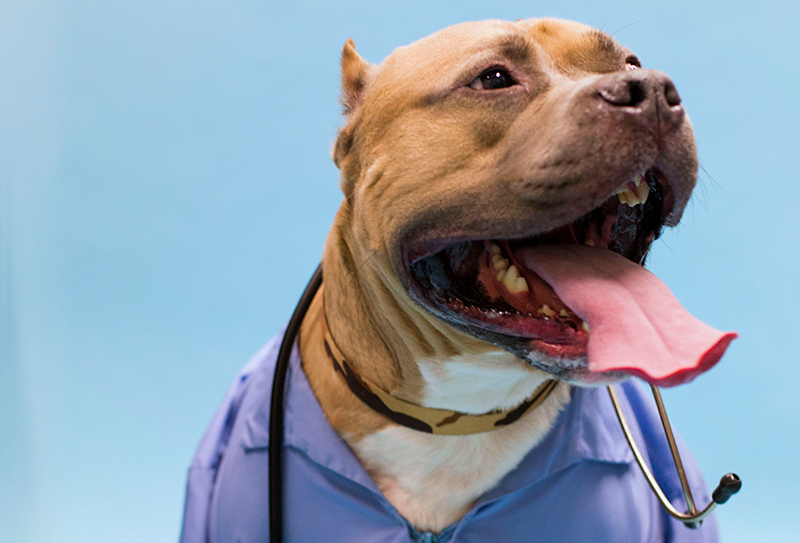 Every day our highly trained staff strives to offer veterinary excellence for the benefit of your furry friend. This is why we recommend pre-emptive annual and pre-anesthetic physical examinations and blood analysis. Blood tests indicate the efficiency of organ function and define any imbalances; often before a medical problem becomes evident symptomatically. 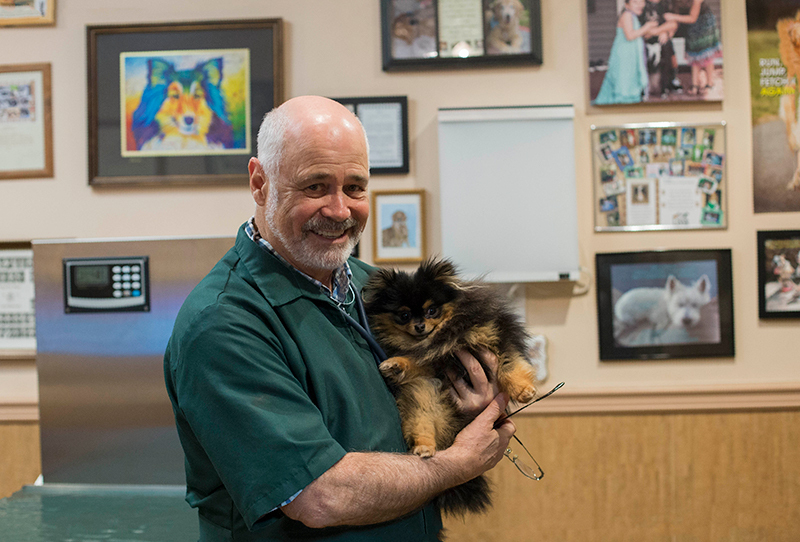 The Moriches Hospital for Animals also offers alternative life changing therapies such as Certified Canine/Feline massage, Therapeutic Laser and Stem Cell Therapy treatments. To find out more about our services, please click on the ‘Services’ link above. 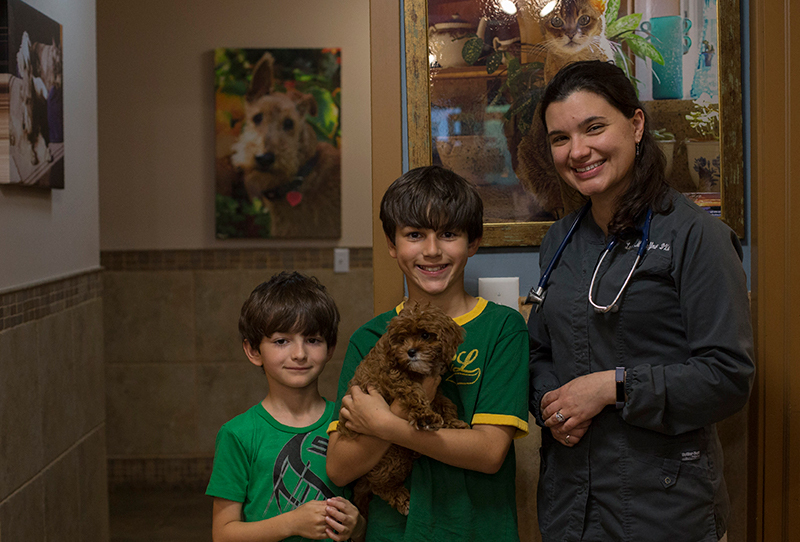 We feel privileged to be allowed to serve you and your family of pets. Stop in or call today! At The Moriches Hospital For Animals, we treat your pets like the valued family members they are.